Every year, during the offseason, I have so much stress that I really just want to rest. 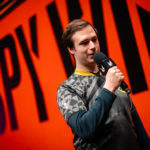 I felt the same way when I joined Misfits Gaming in 2016. No-one on the team really knew each other, but I remember being really friendly with everyone: not only with the players, but also the coaching and support staff. Back then, our coach, Hussain, was really smart and flexible. That’s why we could develop our own style and make those drafts work. Hussain was not the type to just force us to play OP champions; he saw our individual skills, and that’s why we picked the things we picked. It was a great team to be a part of. We qualified to the LCS in 2017, then we made it to the World Championship in 2017. I’ll never forget my ‘Fervor of Battle Leona’ against SK Telecom T1. I felt comfortable so I spoke a lot; we loved to talk about picks, bans and what I thought about the game. As a team, our friendliness made us unique, and we almost beat SKT T1 as a result. In the end, we lost, and I chose to return to Korea to compete there in 2018. I had played in the LCK before, a long time ago. 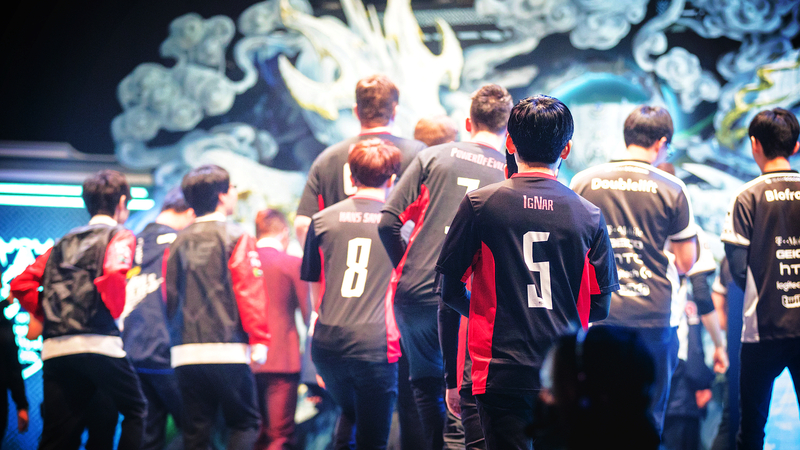 I played for KT Rolster and Longzhu Incredible Miracles, and… I was kind of bad. So, when I returned to the league to play with BBQ Olivers, I wanted to show that I was good. 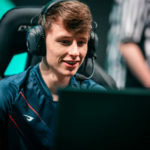 At the time, I was really confident in my individual ability and in my understanding of the team game mostly because I had done well at Worlds. That’s why I thought I could do really well in the LCK. The problem was that we couldn’t perform as a team. On top of that, unlike Misfits, we weren’t that close to each other. We didn’t tell everything to one another; some players spoke to one another, others didn’t. In Western countries, I’ve learned that if you have something to say, you can just say it. It is kind of the opposite in Korea: people want to say things… but they usually don’t. It’s weird, I know, but it’s a cultural thing. Instead of facing the issue, sometimes we avoided talking about it completely. 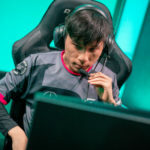 Our start wasn’t bad; we were actually quite good in the LCK 2018 Spring Split. We won a lot in scrims and we were doing well on stage. Our losses were due to small mistakes, but mostly, we were fine. However, once we started the summer split, we faced lots of issues, and we kept losing scrims and matches. Our team synergy was really poor, and that made me really sad. As a result, we were losing confidence and I think we forgot how to win games. Avoiding talking about our issues had come back to hurt us. Then, in the end of the summer season, we were relegated out of the LCK. I was devastated, but on the other hand, it made me really happy to see the messages of the many European fans that remembered me, asking me to come back to play in Europe. On top of that, it was only European teams that were offering me a spot during the offseason. I was really happy about that, because I already had in mind to go back to Europe. Europe is kind of like my adopted home region. It has been my home since 2016. Some of the offers didn’t sit well with me. Some teams were looking at me as an option, but said they would be going for other players as well, and I didn’t like that. 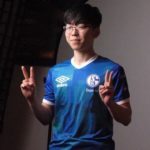 I chose Schalke 04 because I felt like they really wanted me, and I thought that the team could become really good. Once I came back to Europe, I felt very motivated and confident once again. After joining the team, I became happy again because we started winning almost every scrim, a huge difference compared to my last split with BBQ. On top of that, we’re also winning games in the regular season. I befriended the other players on my team slowly, but the cultural differences compared to Korea really helped. Usually, Western players don’t shy away from talking things out compared to Korea. It’s made it easy for us to become friends; we often go out and eat food together. I believe we can become even better in-game. 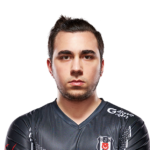 Our AD carry, Upset is one of the best in Europe, but we have different personalities in-game in bot lane. I usually don’t play for lane, and I don’t greed or overstay, but I roam a lot. Upset is kind of the opposite, and we sometimes mis-communicate, but we are already fixing so many details in our play, and there is more to fix still. I’m looking forward to have a great season in 2019, and an even better one next year. I’m finally back, and I can perform well again. Thank you to all of my fans who kept cheering for me last year. I can’t tell you how happy I am about having come back to Europe. 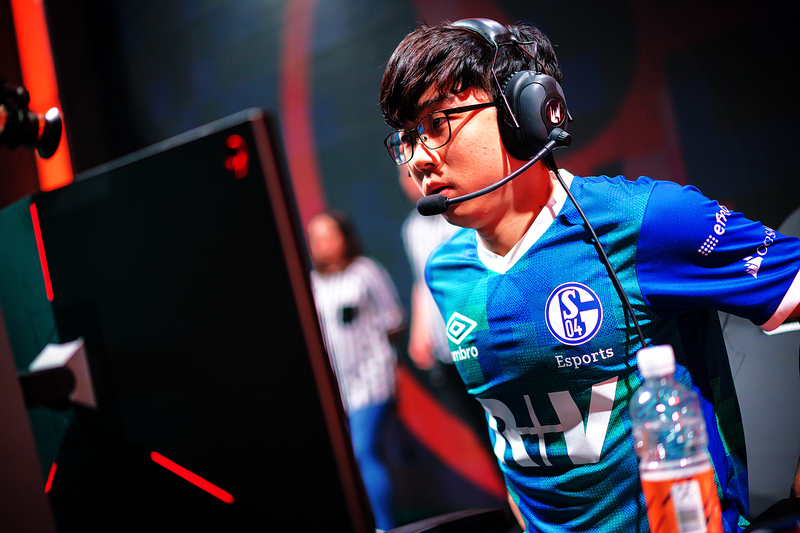 Support for Schalke 04 Esports.